AS A BLACK FATHER, I have the same desires for my children as other parents do. I want my children to adopt the values I'm striving to instill in them, and in doing so, I want them to become self-sufficient, competitive and confident. Those would seem to be simple desires, but one government study after another is showing us that for black children, the most basic rights and freedoms can be elusive. This is especially true in public institutions such as schools and courts. And as a black father, it is heartbreaking to know that my children could be treated differently simply because of the color of their skin. Unfortunately, a string of government studies has shown that black children are, in fact, treated differently. 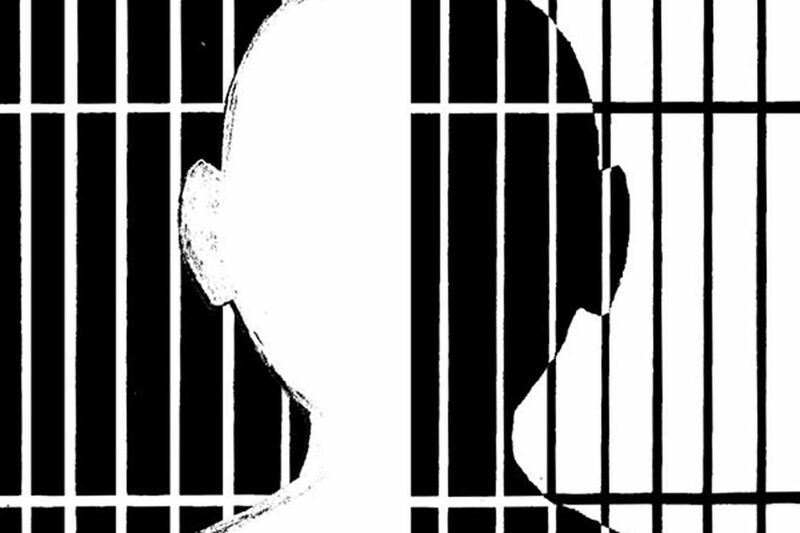 The latest, a scathing Justice Department report on the juvenile-justice system in St. Louis County, Mo., found that when black youth get in trouble, they are treated more harshly than whites. Based on a 20-month investigation by the Justice Department's Civil Rights Division, the report looked at 33,000 cases over three years. The report said, "Black children are disproportionately represented in decisions to: formally charge youth versus handle matters informally; detain youth pretrial; commit youth to Division of Youth Services custody; and place youth in a secure Division of Youth Services facility after conviction. "In short," the report says, "black children are subjected to harsher treatment because of their race." As an African-American parent, those words are chilling to read, especially when an entity such as the National Juvenile Defender Center, which studied Missouri's Family Court, says in a 2013 report on Missouri's courts that the court's issues are part of a "large-scale systemic problem." While I don't expect my children to be caught up in the juvenile system, I know that there are children who will be. And I expect those who are to be treated fairly, regardless of their skin color. Unfortunately, that is not always the case, and we can now document that truth. Perhaps more troubling, though, is the fact that racial disparities in punishments aren't confined to the court system. Those disparities take place in schools, as well, and they begin at the earliest stages. Black children represent about 18 percent of children in preschool programs, but they account for almost half of the preschoolers suspended more than once, according to a study commissioned by the U.S. Department of Education. "This critical report shows that racial disparities in school discipline policies are not only well documented among older students, but actually begin during preschool," then-Attorney General Eric Holder said upon the report's release. "Every data point represents a life impacted and a future potentially diverted or derailed." Why do preschool suspensions have the potential to derail lives? Because when children are suspended more than once, they are more likely to drop out of school, and high school dropouts are more likely to end up in prison. One could argue that children who are suspended for unruly or violent behavior get what they deserve. Perhaps that's true, in some cases. But we now know, based on various studies, that black children are more likely to be punished in school for what is essentially normal behavior. As President Obama put it when he spoke to the NAACP in Philadelphia last month, "If you are a parent, you know that there are times where boys and girls are going to act out in school. And the question is: Are we letting principals and parents deal with one set of kids and we call the police on another set of kids? That's not the right thing to do. "We've got to make sure our juvenile-justice system remembers that kids are different. Don't just tag them as future criminals. Reach out to them as future citizens." I agree with Obama in that regard. I only hope our courts and schools agree, as well.